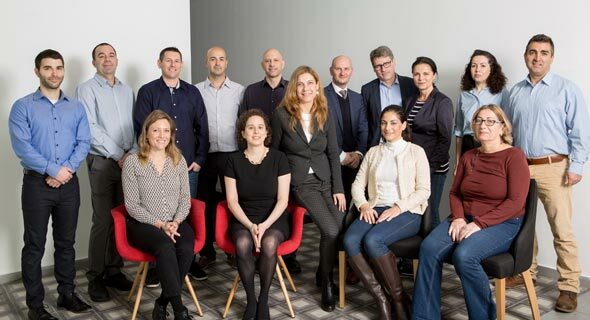 Tel Aviv-based vascular support startup Laminate Medical Technologies Ltd. has raised $12 million, the company announced Thursday. Investors in the round, which brings the company’s total funding raised to $24 million, include Japan-based medical care products manufacturer Asahi Kasei Medical Co. Ltd. Founded in 2012, Laminate develops a vascular support device that can be placed over the vein in patients requiring dialysis to ensure sufficient blood flow. Laminate employs 18 people in Israel, the U.S., and Germany. Called VasQ, Laminate’s device is currently in use in two Israeli hospitals and 260 hospitals in Germany, according to company statements. The product is currently being used in clinical trials in 16 hospitals in the U.S., and the company is working to obtain approval from the U.S. Food and Drug Administration (FDA).